If your company has any valuable appliances on or off-site, it’s important to make sure that they are easily identifiable. Information that it might be important to find on an appliance includes the name and logo of your company, the asset number of the appliance and the telephone number of your company. Here at Label Bar, we can help you take care of your appliances thanks to our handy ID labels. 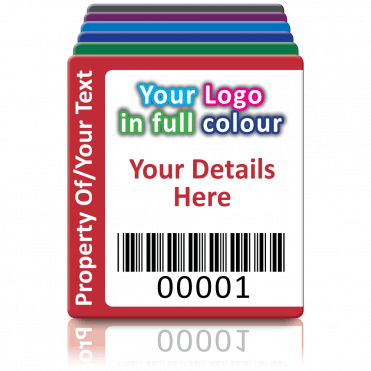 Our range of identification labels are available in an enormous variety of designs and colours to help you distinguish and categorise your equipment. Many of these include space for information relating to personal appliance tests (PAT tests), allowing the user to advise when an appliance should be re-tested. We can even provide personalised tuff tags that are specifically designed to fit to oddly shaped appliances or to handle particularly harsh environments. 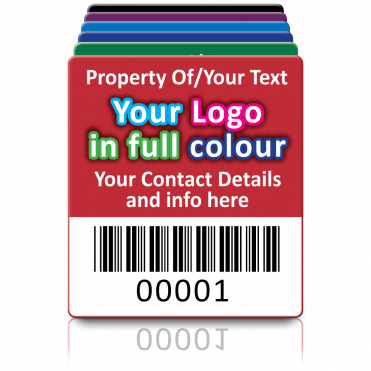 Our ID labels are durable and remain adhesive in all environments, being made of non-rip matt PP plastic or silver and equipped with a strong high tack self-adhesive. 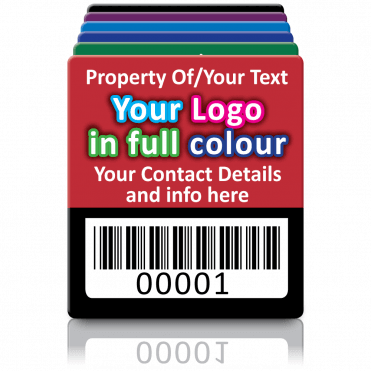 If you need your identification labels urgently, no problem: we aim to dispatch your labels within 24 hours of your order’s receipt with delivery completely free. 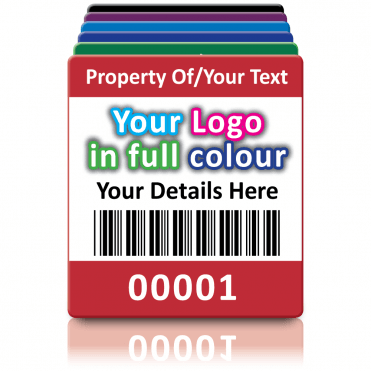 Our ID labels will help your appliances stand out from the crowd. If you would like to know more about our identification labels or are looking for a type of label you can’t find on this page, please let us know and we’ll try our best to find a solution for you.